What are the different financing options available? When investors find a real estate investment that they are interested in and they plan to either use it as a fix and flip or keep it as a long-term rental, investors will typically seek some additional method of financing for their real estate deals. 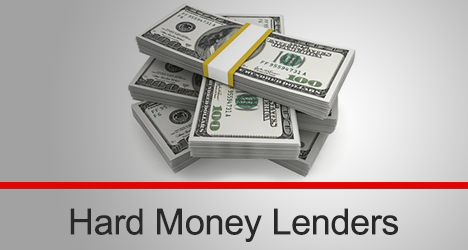 As a result, investors will begin their search for a lender who can meet their financing needs. Usually, they’ll try and locate real estate loans that will cover the costs of the purchase and renovations if it is a fix and flip property, or they may look for lenders who can provide them with refinancing for their buy and hold rental investments. Some options available for investors as alternative sources of financing include banks and mortgage companies, private money loans, and hard money loans. Learn more about the different types of lenders available and what they each can offer to investors.